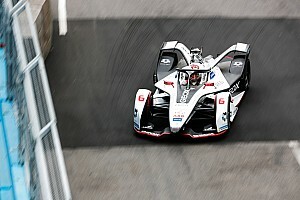 Formula E has unveiled the track layout for its inaugural race in Rome, which will host one of the longest laps in the series’ history. The 21-turn circuit will be the second-longest of the season at 1.77 miles, shorter only than Marrakech. 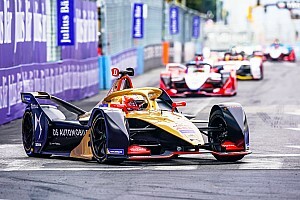 Laps of Beijing and Battersea Park were both longer, but have not been used since the 2015/16 season. 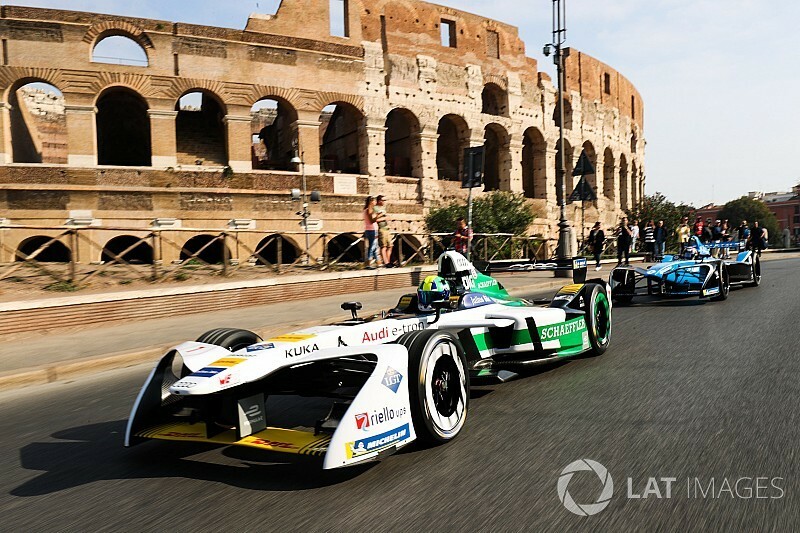 As revealed by Motorsport.com earlier this year, the track is based in the Esposizione Universale Roma (EUR) district. It begins on the Via Cristoforo Colombo – the longest district road in Italy – and its backdrops include the Obelisco di Marconi, a marble-concrete structure built as part of the city’s hosting of the 1960 Olympic Games. 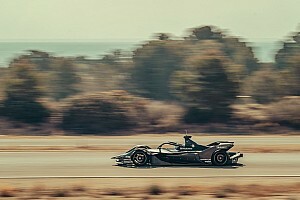 FE’s three champions Nelson Piquet Jr, Sebastien Buemi and Lucas di Grassi were joined by NIO’s new Italian signing Luca Filippi to drive in formation through the city to officially unveil the April 14 race. FE CEO Alejandro Agag was joined at the launch event by major of Rome Virginia Raggi, Automobile Club d’Italia president Angelo Sticchi Damiani and EUR SpA chairman Roberto Diacetti. The EUR district, now a significant residential and business hub, was chosen by Italian dictator Benito Mussolini to celebrate fascism in the 1940s. Although the idea of the ‘world fair’ was never realised, it did trigger the design and construction of the Colosseo Quadrato, a building symbolic of fascist architecture, which will be a backdrop to the FE circuit.